Are you ready to awaken your spontaneous spirit and learn to live more in the now? Our randomly delivered newsletter will provide you with the spark you need to rekindle your spontaneity. 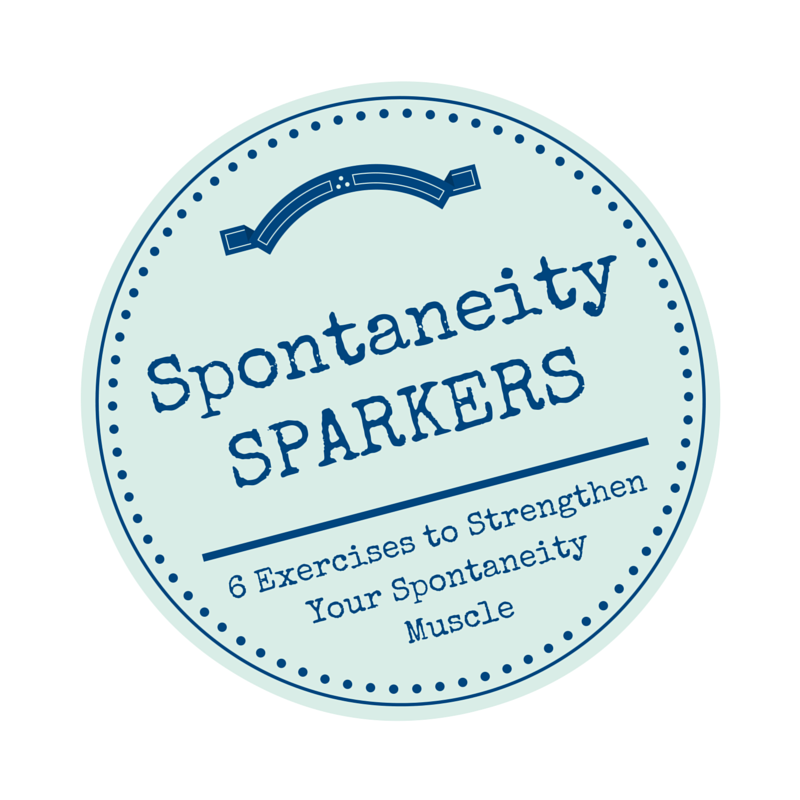 Whether you’ve lost touch with your spontaneity or you’re actively keeping it alive; our newsletter tips, tools, exercises and ideas are your ticket to being more spontaneous (and therefore, more present, creative, adaptive and happier). 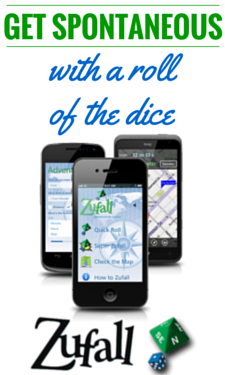 That’s a whole lot of benefit out of one little newsletter! 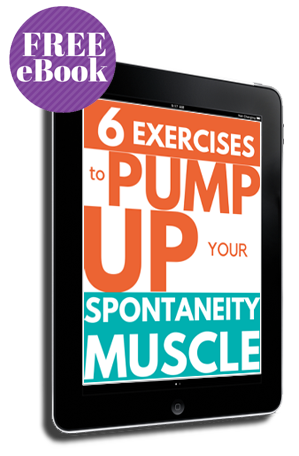 Join now and we’ll send you our FREE Spontaneity Exercise eBook with 6 Spontaneity Sparkers to pump up your spontaneity muscle.